TheFaceShop wanted their Beauty Advisors to help consumers learn about their skin type before recommending an in-store product. 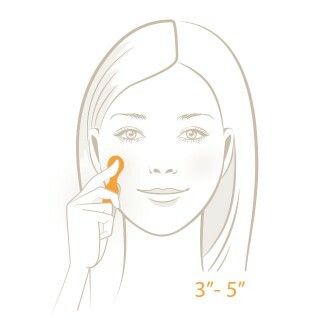 By educating consumers about their skin type, they were able to advise the product that was just right for them. 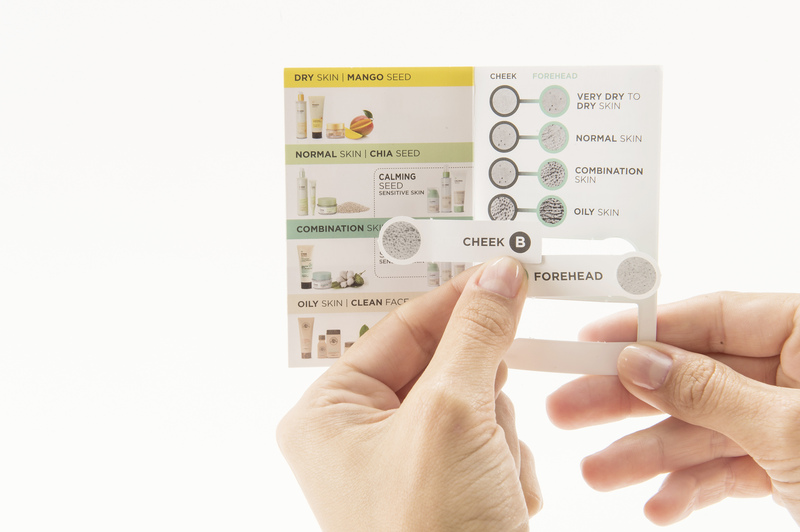 The TheFaceShop team wanted their Beauty Advisors to engage and enlighten consumers about their skin type. 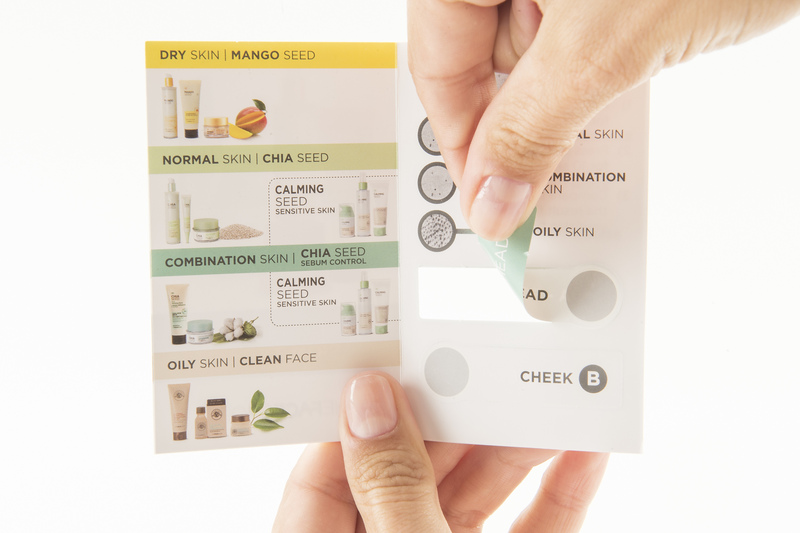 Advise them about what their skin required and eventually, the POS tool should also evoke the need for a one of the in-store products. 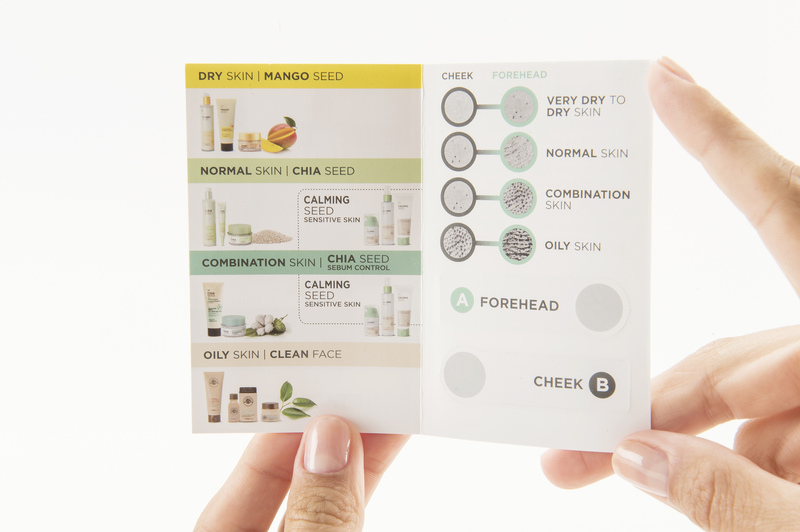 Having being briefed, the USP’s team developed concepts that ensured 1:1 engagement, while supporting their Beauty Advisors to educate and guide consumers. 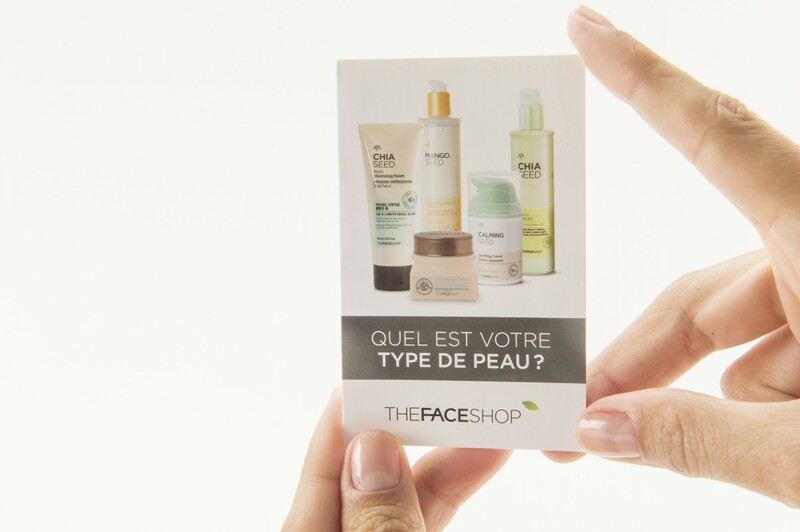 Both parties agreed that USP’s skin type technology would give the best possible result for TheFaceShop. 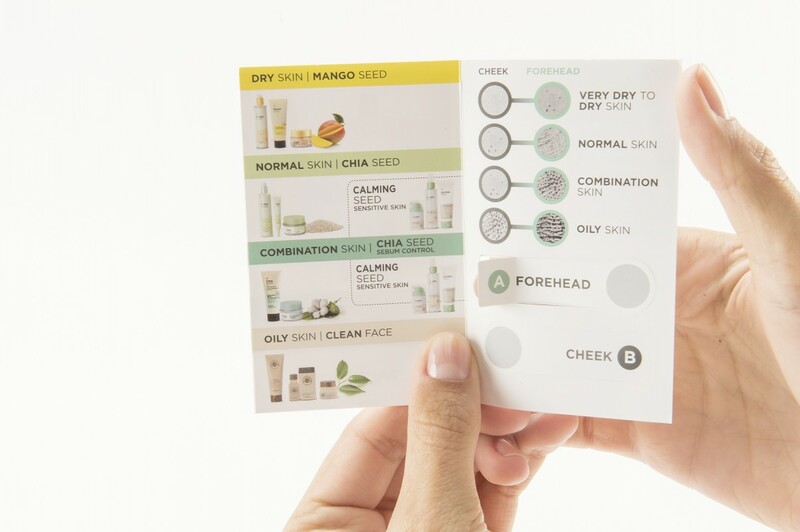 Giving the best results and engaging the customer. 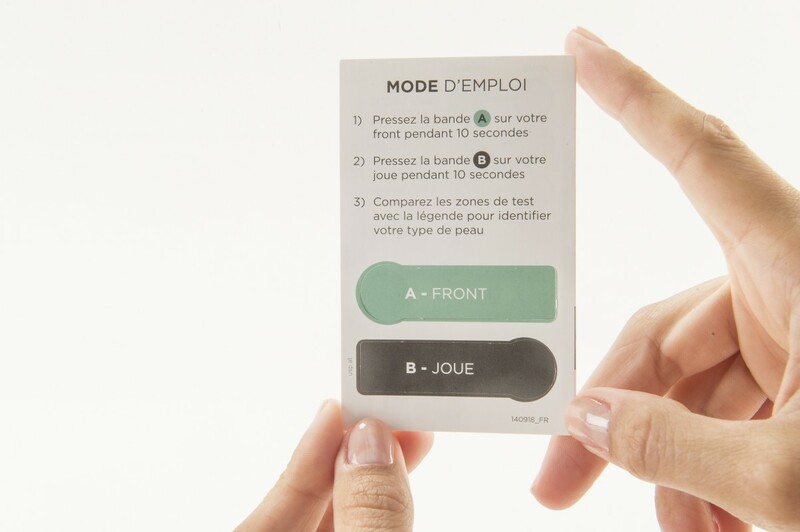 Next to decide was the size and shape of the demo card – and after that, the experts of USP handled the project’s next steps responsibly: artwork, printing and on-time delivery. 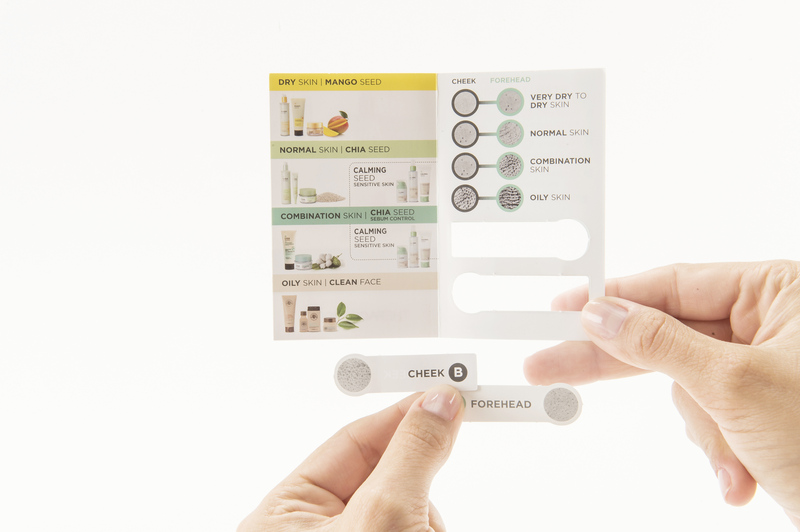 The TheFaceShop Beauty Advisors quickly learned how to use the tools and the advantages thereof. They then eagerly engaged consumers and taught them about their sky type. That was to evoke the need for the right product. 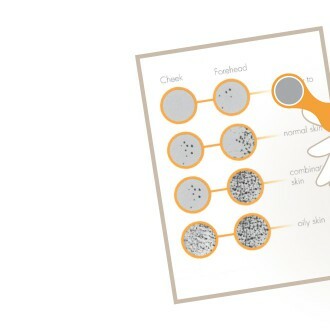 Leading to brand trust, awareness and eventually increased sales. 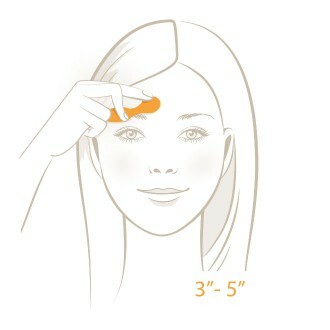 Take the cheek test strip and press it for 10 seconds on to the cheek.